Nathaniel Vincent Stokes was born in Brooklyn, New York. 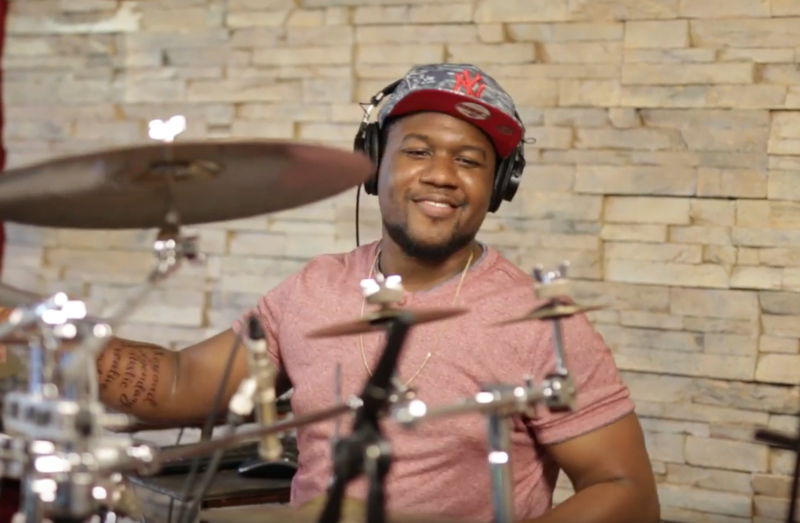 At the age of three, he started drumming on pots and pans in his parents’ home and by seven he was playing regularly at Beulah Church of the Nazarene in Brooklyn, New York (where his late grandfather, Rev. Stanley Moore, was the Senior Pastor). In 1999, Nat’s family relocated to Daytona Beach, Florida. Nat quickly landed on the drum stool for his middle and high school jazz bands and, later, along with his Bachelor degree in Jazz Studies at the University of North Florida, he was awarded Outstanding Senior Musician. In 2012, Nat received his Master’s degree in Jazz Performance from the University of Miami. Nat regularly performs with original music acts, cover bands, and does drum recordings for studio sessions. On the side, he also works on composing and arranging in different genres. Nat is currently with Black Violin, an American hip hop duo from Florida comprising two classically trained string instrumentalists.